This ear infection is really taking it out of me. I’m sure I have other things I want to say. 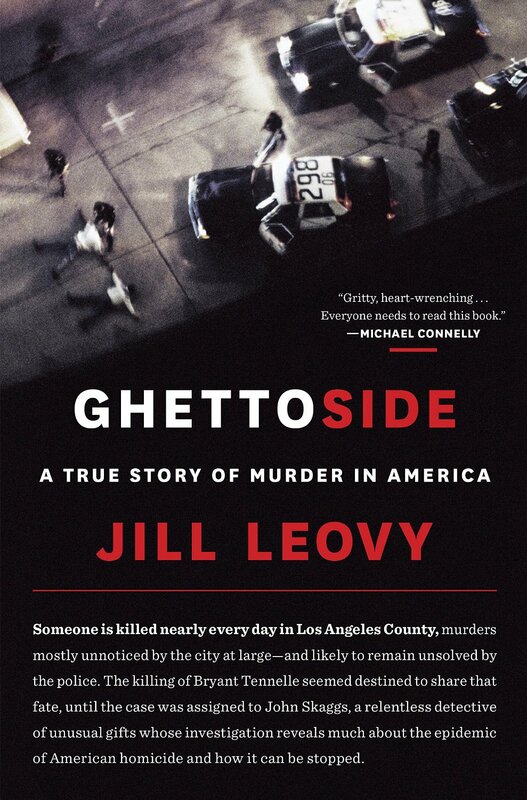 I started reading a new book, Ghettoside, by Jill Leovy. It’s pretty amazing. If you’ve ever seen The Wire or read David Simon’s volume of reportage, Homicide: A Year In The Life On The Killing Streets, you’ll know that cops usually don’t bother much about the murder of black men. And also that cops really have zero idea about what’s going on in the streets, because no one will bother to talk to them. This book is similar to Simon’s. Just like him, the reporter was embedded with a homicide unit (this time in LA). However, in this case, Leovy brings a hefty amount of analysis to the situation and starts asking questions about why so many black men are murdered and why cops seem to be unable to solve these cases. It’s pretty great. The only downside to the book is that it, like most of these books, ends up lionizing cops. In this case, though, only a few cops are lionized. Most are exposed as being hapless, incompetent, or cruel. Still, I imagine that many people of my acquaintanceship would find it difficult to read a book in which so many good things are said about so many cops (white cops, mostly). However, I do think the book makes a good point, which is that you need cops. You need a criminal justice system. What you need, though, is not a criminal justice system that’s dysfunctional like ours: a system that not only suffers from overenforcement, but it also from underenforcement. It’s a crazy world when you can get ten years for selling drugs but can murder black men with impunity. In fact, according to this book, cops often arrest murder suspects on trumped-up drug charges, because they’re able to successfully prosecute drug cases, but don’t have the skills, funding, and community support to tackle murder cases.